A number of days of the year are celebrated as New Year's Day in the different parts of India. The NEW YEAR DAYS are celebrated either by the lunar calendar or by the solar calendar. Parts of India which follow the Solar calendar, the new year is celebrated on Sankranti of the first month of the calendar, i.e., Vaishakha. Generally, this new year day falls during 14th or 15th of the month of January. Those following Lunar calendars, the month of Chaitra ( March-April) as the first month of the year, so the new year is celebrated on the first day of a Chaitra month which falls in 2019 on 6th April 2019 (SOURCE--WIKIPEDIA). Auspicious Chaitra Navratras, in India in 2019 being celebrated from 6 April 2019 to 14 April 2019. Chaitra Navratras signifies the beginning of the Hindu New Year i.e. the first day of the Chitra month. Chaitra Navratras the celebration of nine days is committed to Almighty Goddess Durga and her nine Supreme AVTARAS. 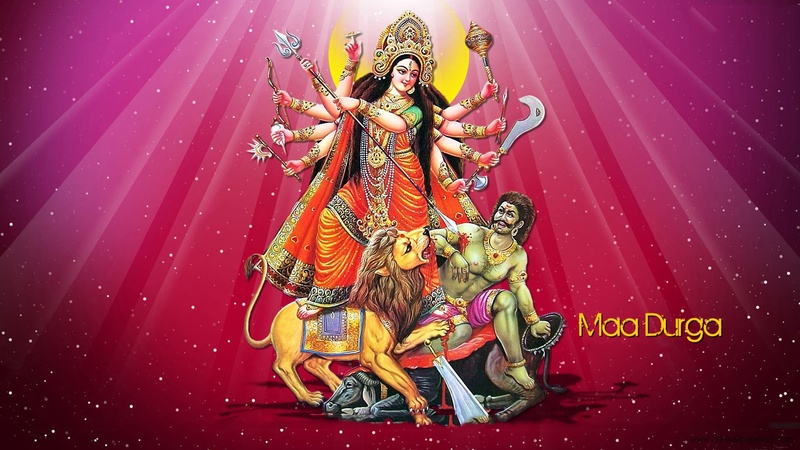 The nine days have amazing religious greatness of Almighty Goddess Durga, the mighty and all-powerful mother, had destroyed the deceitful power as the devil Mahisashura during this period. The celebration is praised with genuine dedication and immaculateness everywhere throughout INDIA. Individuals from different parts of India regardless of their faith participate in this celebrations by going to ALMIGHTY MOTHER GODDESS DURGA TEMPLES throughout INDIA and offering pujas at the Mother's feet during CHAITRA NAVRATRAS (SOURCE--INDIA TODAY).